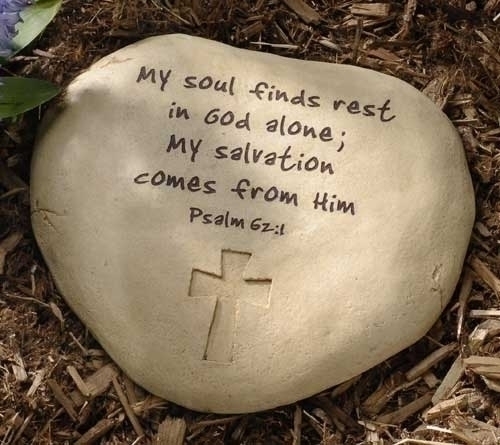 Rest in My presence, says the LORD. You have wearied yourself with endless questions. You have frustrated yourself with numerous uncertainties. You have asked me to confirm the confirmations that I have already given you. You have interrupted your praise of Me with the cares of this life. The distractions that are distasteful to you have kept you busy about business that has worn you out. Your peace has been invaded by the problems that desire to take your focus away from Me. Come and rest. You are weary. I will take care of everything that you will relinquish to me as you take on My light burden and easy yoke. I Am calling you to come and rest in My presence where your strength will be renewed in My unspeakable joy that awaits you in the secret place, says the LORD. I have always provided for you. I have kept you all the days of your life. I will keep you now. I cannot change. You belong to Me and the times and seasons are not only in My control, but I have authored them. I Am aware of them! You are not to be swept away in the tides of fear and unbelief as MY child. My favor rests upon you. I have not abandoned you nor My purposes that I have prescribed for your life. I will bring you into your personal promised land and cause you to possess your possessions, says the LORD, and the weapons of the enemy are NOT BIGGER than those that I have given you. So rest in ME, and allow your faith and trust in ME to quiet your soul and bring you into My presence with a holy HUSH so that you can hear My still small, gentle voice with clarity, says the LORD.